SEOUL, May 22 (Korea Bizwire) – Recently, the International Copper Association donated some medical products made of antimicrobial copper to the Yonsei Childhood Cancer Center in the Severance Hospital Shinchon. The antimicrobial copper is an alloy of more than 65 percent of copper which shows strong sterilizing power against the harmful microbes like super bacteria and germs. 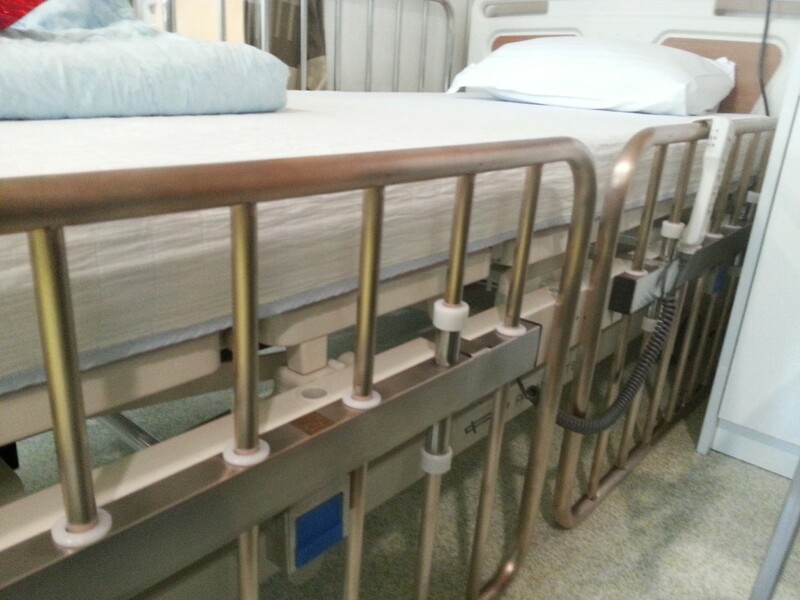 The donated antimicrobial copper products of bed guardrails and washstands were placed in medication rooms and the children’s school in the hospital. According to a study conducted in the U.S., the equipment most exposed to germs and bacteria in emergency rooms in the hospitals was the bed rails. The report also said that the cross-infection can be reduced 50 percent if they replace the surfaces of facilities with copper products like IV drip stands and door knobs. “Copper was used as a healing tool and sterilizer since the ancient Egyptian times. Now, centered on developed countries like the U.S., Germany and Japan, the research on the antibiotic features of copper is actively pursued and they replace the related facilities with antimicrobial copper,” she added. In Korea, Asan Hospital proved the antibiotic properties of copper through the clinical demonstrations with support of ICA, LS-Nikko Copper and Poongsan Corporation in 2010. 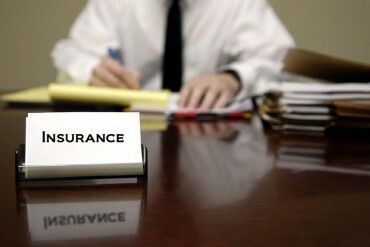 Meanwhile, the antimicrobial copper is not only used in the medical sector but in fish farming and even restaurants. A fish farm in Tongyeong, South Gyeongsang Province, built a 25 meter high and 12 meter wide net made of copper in 2011 using 8.5 tons of copper. The copper net proved that it avoids extraneous materials from attaching the net, which is the usual happenstance for ordinary plastic nets. The fish in the copper net even grow better. A famous restaurant chain Tosirae introduced the antimicrobial copper on the table, in the form of spoons and chopsticks to raise the status of the sterilization in one of its restaurants. It will expand the copper utensils in its 70 restaurants.